Does the appearance of your shop, pub or restaurant not reflect on the quality of service you offer? 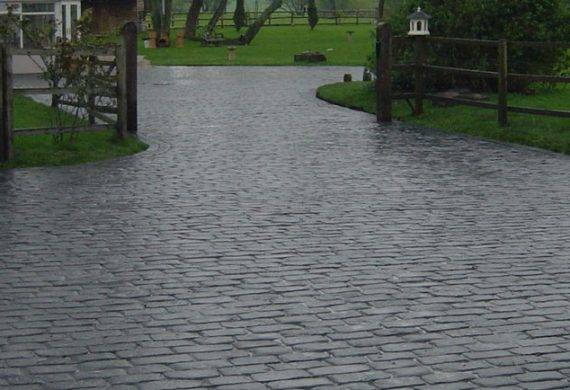 If you’re losing custom because an untidy exterior is stopping people from discovering what you have to offer, we have the solution for all driveways in Wolverhampton, Tettenhall, Codsall, and Wightwick! With a growing commercial paving portfolio, Cobblecrete Ltd can provide your business with an impressive driveway, so you have a chance to impress yourself. 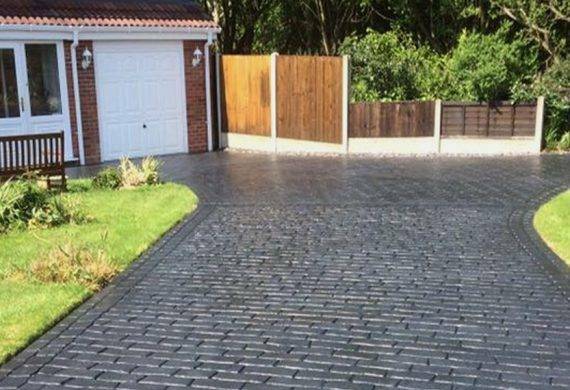 As well our commercial driveways and projects, we offer exceptional service to our domestic customers. To see examples of our work throughout Wolverhampton, get in touch and we’ll point you in the direction of one of our completed projects. From the initial design consultation to the final clear-up, you’ll get the same attention to detail and flair throughout. If you would live to speak to a member of our team, feel free to contact us today or take a look at our gallery for inspiration.